Happy 195th Birthday, Maria Mitchell! Maria Mitchell is considered the first professional female astronomer in America, and is a special inspiration for me. She was the first professor of Astronomy at my Alma Mater, Vassar College. 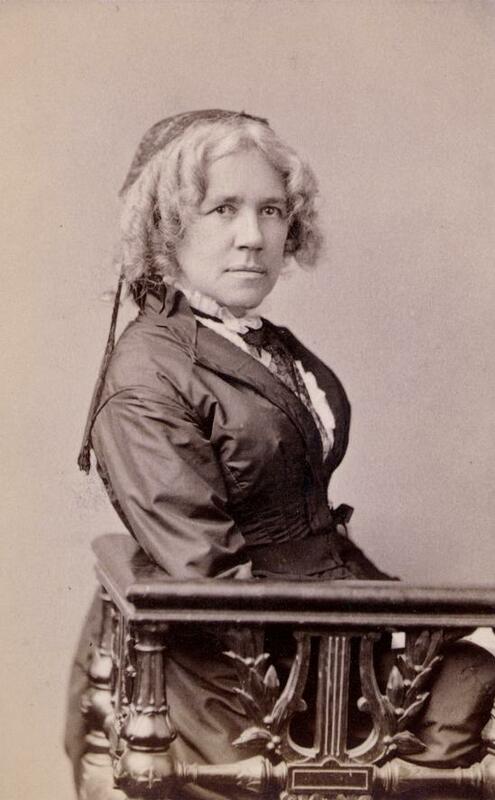 Among the first nine professors hired shortly after Vassar’s founding, Mitchell was the only female professor at the time. Maria Mitchell paved the way for other female scientists throughout the 1800s. Prior to being hired at Vassar, Mitchell had a solid astronomy career under her belt. In 1847 she was awarded a medal by the King of Denmark for her discovery of a comet. In 1848 Mitchell became the first woman elected into membership of the American Academy of Arts and Sciences. Then, in 1850, she was inducted into the American Association for the Advancement of Science. Vassar College was founded by Matthew Vassar in 1865 as an institution that offered young women an education equal to that of the prominent men’s colleges of the day. Vassar was and is not only an educational institution but a cultural one as well. Mitchell served as a unique inspiration to her female students. Not only did she teach science, but she lead many discussions about women’s rights. Mitchell challenged the college to raise her salary to match that of her male colleagues, a battle she eventually won. Mitchell encouraged her students to be self sufficient by paying part of their tuition through work study, something unheard of for women at the time. Mitchell lived in the college observatory for over 20 years. Her students, who lived nearby in Main Building, would wake late in the night to attend classes at the observatory. This brings back memories of the late night treks from Main Building to and from the observatory during my years at Vassar. Vassar’s new observatory, where the dome poems are now read. Maria Mitchell viewed the observatory as not only a space for study, but also as a space for gathering and fellowship. 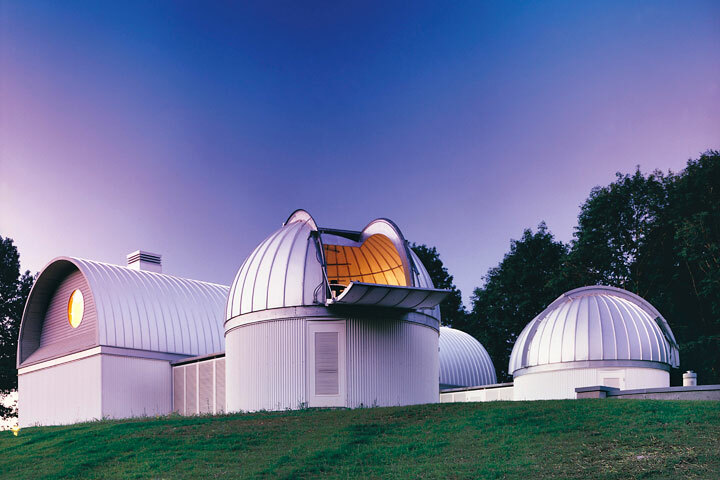 She began the “dome party” where students would present astronomy poetry in the observatory each year, a tradition that is still alive and well at Vassar today. Astronomy students still gather at the end of each school year at the new observatory to recite poems they have written (both serious and humorous) about astronomy, classes, and working at the observatory. Before his death, Matthew Vassar said to the college Board of Trustees of Maria Mitchell, “Let the foremost woman of our land be among the most advanced and honored pilots and guardians of coming women, and I cheerfully leave my name to be associated with the result.” And it is still so to this day.